16th and Mission is a performance telling of the relationship between creator, medium and machine. 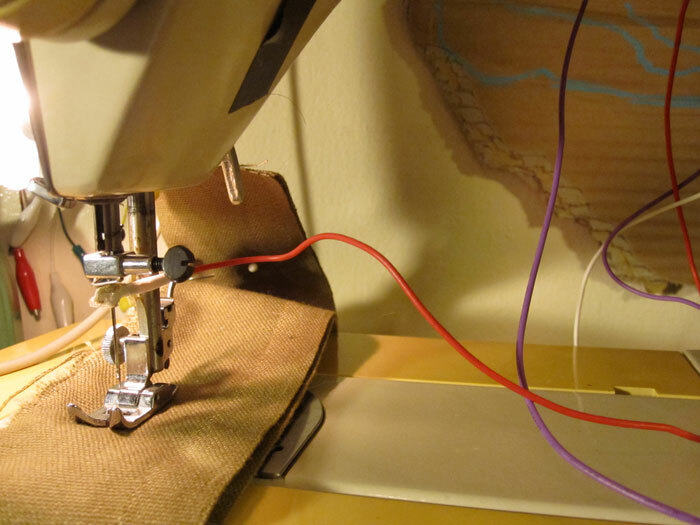 With each new project one sits down to sew, there is a conversation that opens between these three elements. There has been relief, frustration, illumination and everything in between, transferred and caused by all elements involved. This project came about from wanting to explore this and realizing the musical possibilities built within the mechanics of the machine itself. This is a second iteration of the project. 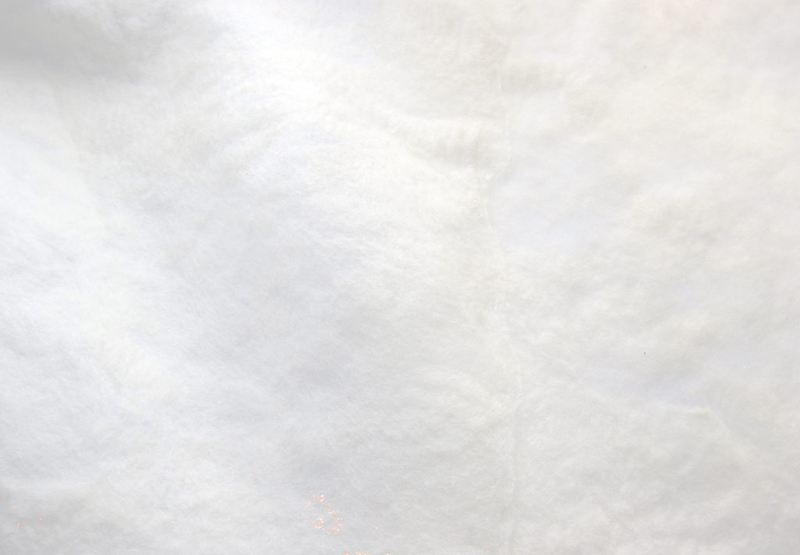 Simplified and focusing on the machine, rather than the garment one would be creating. 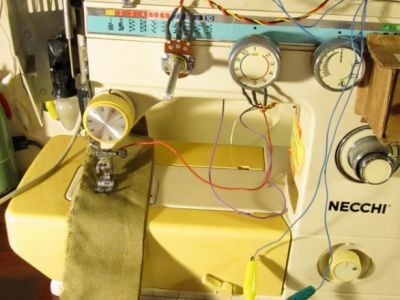 In this version, each contact the needle has with the fabric, a sound issues forth. Either by playing through a sequence note for note, or triggering a continuos guttural noise with a crashing sounding each time the needle punctures the material. 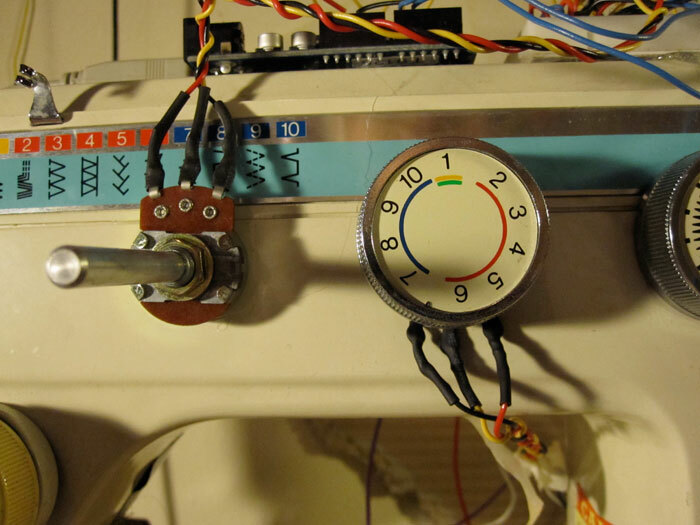 Modifications of the machine include several digital switches and 2 pots that record, play, and cause effects to the sounds being played. These switches run through an Arduino Deicimila board where the values are sent from and read into a Max patch via the serial object, where the sound is outputted. Often added to the performance is a mic pointed towards the needle bar running through a delay pedal to round out the capture of all aspects of the machine and my movements operating it. Since the sound is mainly processed in Max/MSP any patch can be designed and hooked up to the inputs of this instrument offering infinite possibilities. 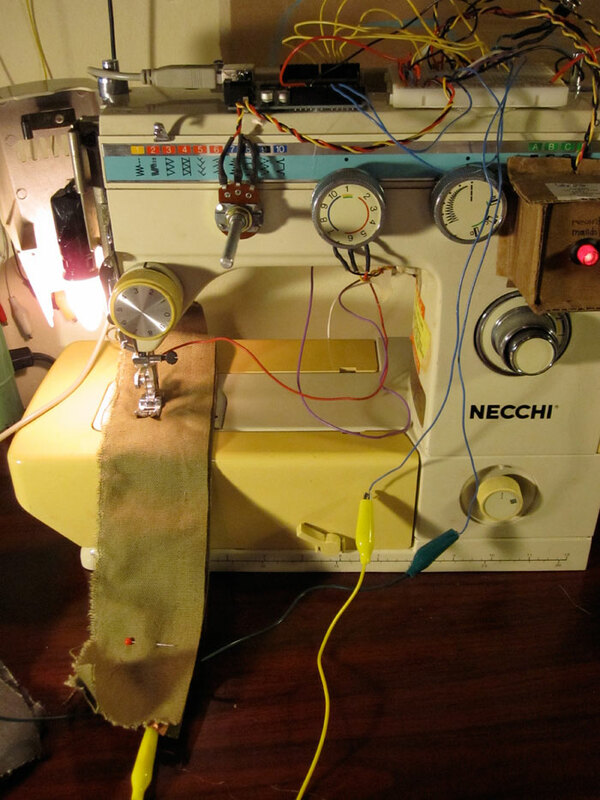 By wiring the needle and a conductive piece of fabric, a melody can be played through by sewing through the switch.